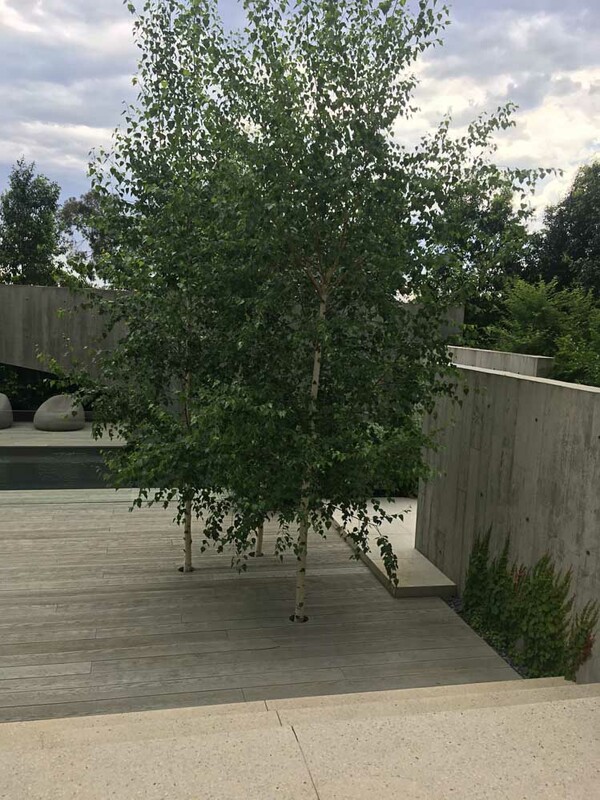 Site-specific characteristics such as scale and space, client aesthetics and aspirations are all carefully considered and integrated into all our garden designs. ”All our landscape and garden designs evolve from an intimate knowledge of how to capture or create a signature ‘sense of place’. At CDP, we believe that the process of creating a garden is one of life’s principal pleasures. We have been transforming residential gardens and public landscapes across Melbourne for the last twenty years. 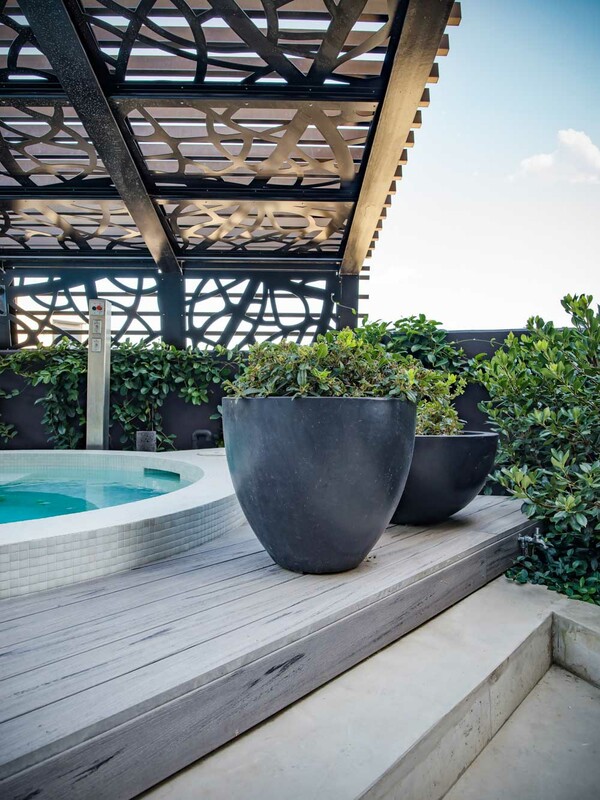 With a healthy dose of listening and refining ideas throughout our consultation process, we create and construct a garden where the design intent is consistently carried through to completion. Registered with the Australian Institute of Landscape Architects and the Landscape Industries Association Victoria, we project manage all aspects and skills required to complete your landscape design.